When you hear ‘Gay Pride’, your first thought is probably of the parade: colorful, jubilant and diverse. That parade will take place on Saturday, June 2nd, in the wonderful setting along the Lugano bay, and everyone is welcome! 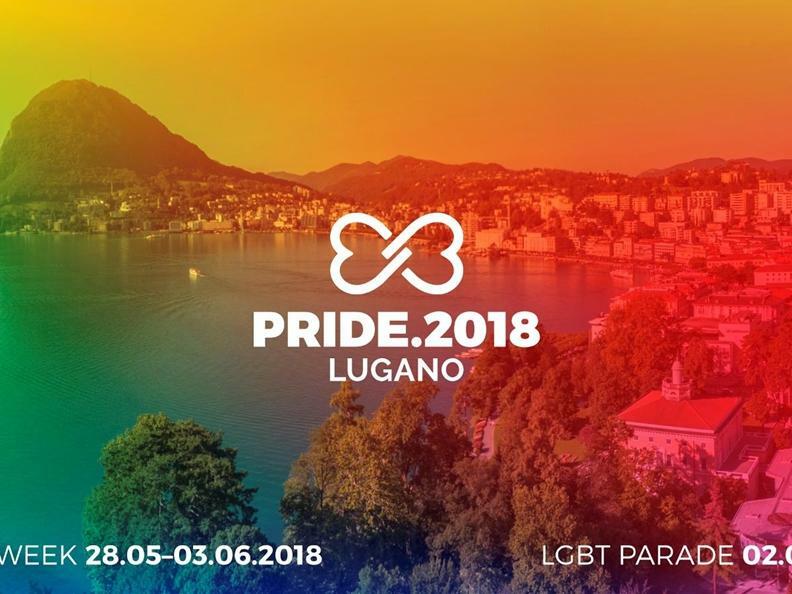 Pride 2018 Lugano is the first ever LGBT Pride in the Italian-speaking part of Switzerland. Since it is also Switzerland’s nation-wide Pride, the weeklong program will be particularly rich! From May 28th until June 3rd, we offer a full array of cultural and musical events, meetings, cocktail parties, sports activities, and options to explore the beautiful surrounding region of Ticino, and of course a big party, all on the shores of Lake Ceresio in Lugano. Our goal is to provide an open and joyful atmosphere that engages the whole local community, together with national and international visitors, in a peaceful and constructive dialogue about LGBT topics. Pride 2018 Lugano is for everyone. Program follows on this page.